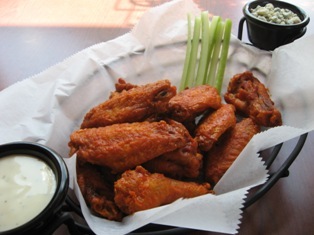 Mouthwatering bone-in $.45ea buffalo wings on Wednesdays. In addition to the standard BBQ, mild and hot flavors you can have your wings prepared with Honey Mustard, Thai Chili or Jamaican Jerk sauce. Dine in only. 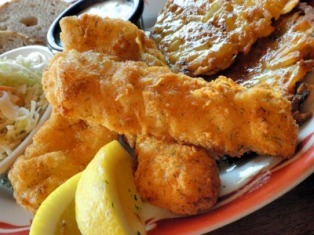 SERVING OUR TRADITIONAL WISCONSIN FISH FRY starting at 4pm on Fridays! We start the process of breading when you order! Fish fry includes: fresh baked or fried cod, homemade coleslaw, rye bread and choice of homemade potato pancakes or french fries. Sweet potato fries available. 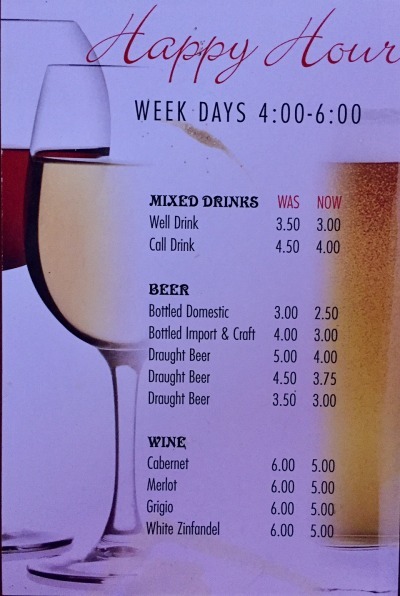 In house drink and appetizer specials 4pm-6pm weekdays. New items include Italian sandwiches, calamari pizza and more! Rock River Pizza Co. Fish Fry Friday Menu. 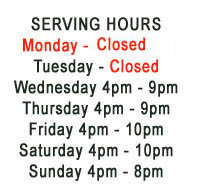 Please note: Fish Fry only available on Fridays. A complete listing of all of our menu items as well as some coupons. **To Go Menu under revision. See Happy Hour, Dinner and Friday menus. Please take note prices are subject to change. Consuming raw, cooked to order or undercooked meats, poultry, seafood, shellfish or eggs may increase your risk of foodborne illness.